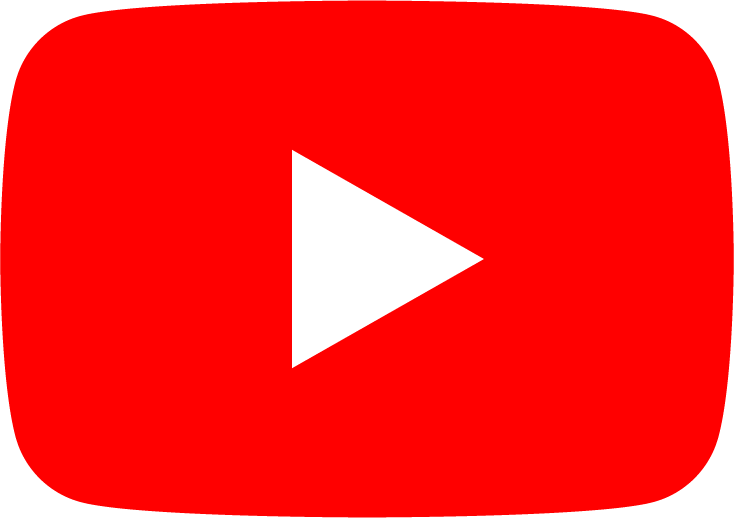 In this beginners guitar lesson, we look at how to play an F barre chord. We also look at a couple of easier ways to play the F chord. 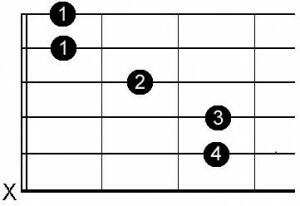 This chord can be really tough, so if it doesn't sound good straight away that's fine. It can take up to a month before you can use this chord comfortably in songs, so be patient and it will come I promise! 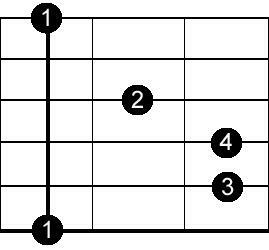 Here is the full F barre chord as a chord diagram. The line between the two '1's means this fret is barred with your first finger. 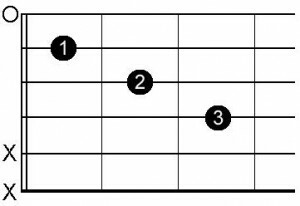 Here is a hybrid of the two, which is basically a full F barre chord but with the first finger pressing down the first two strings. Beginners tend not to like this, but after more experience this becomes very handy!! Now check out any of the songs you can play with your new F barre chord! Here is Mark, a student of mine, giving some feedback on how he personally resolved any issues he was having with the F barre chord. It is much easier to place your first finger so that the creases on your finger are not on the thinnest two strings. But also, positioning your finger higher can also keep the 3 weaker fingers on their tips- a common issue!